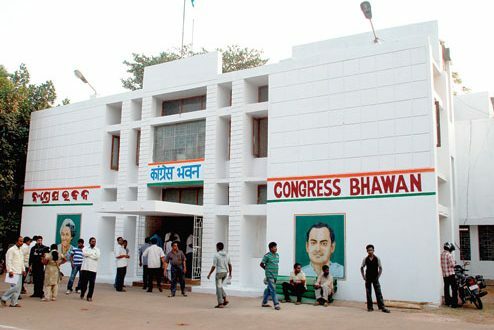 Bhubaneswar: The Congress high command has dropped some MLAs and senior leaders of Odisha from the All India Congress Committee (AICC) membership list for allegedly revolting against state unit president Prasad Harichandan. 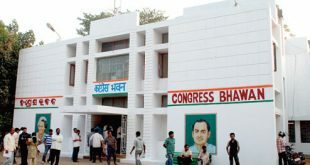 Sources said former MP Ananta Sethi, Odisha Congress chief whip Tara Prasad Bahinipati, MLAs Prafulla Majhi and Jogesh Singh among others were dropped from the new list of AICC membership. 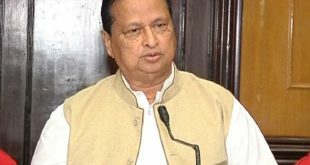 The latest list of AICC includes 78 Congress leaders from Odisha, including PCC president Prasad Harichandan, sources said. Meanwhile, a three-day crucial plenary session of the AICC began at Delhi under the chairmanship of AICC president Rahul Gandhi to discuss and evolve the party’s future strategy. The development came after some legislators said that they will quit the party if Harichandna continues to be the PCC chief. On Wednesday, many Congress leaders gathered at the house Leader of Opposition Narasingh Mishra to discuss the strategy of the Congress Legislature Party (CLP) for the opening day of the Assembly’s budget session. After emerging from the meeting some leaders said they would convey their dissatisfaction with Harichandan to the party central leadership during the three-day session.